The Very Best approaches And Techniques For Obtaining Signed Statements. Highly Effective Methods Of Interviewing For Pulling The Information You Need, Even From Unwilling Sources. Amazing Telephone Tips You Can Use. Great Tips For When You Must Testify In The Legal Hot-Seat! Important Internet Links You Can Access. This huge reference work on CD-Rom is a comprehensive training course on a subject vital to any investigator containing the best techniques, laws and technology that gets you the information you need in the majority of investigations. It will make the investigative process you use much more effective and successful. 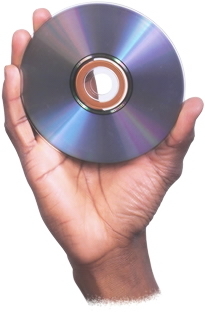 The CD-Rom will serve as a teaching aids and general reference and gives you the advantage of viewing the content interactively as well as printing out those portions of the material you want to have hardcopy on. Note: All Photos, Copyright 2005, Ralph Thomas, All rights reserved. Photos contain special digital copyright protection codes to detect copyright violations on the net.